IMCDb.org: 1991 Ford Capri [SA] in "Kelly, 1991-1992"
SA series II (October 1990+) due to painted bumpers. Series I had grey bumpers. 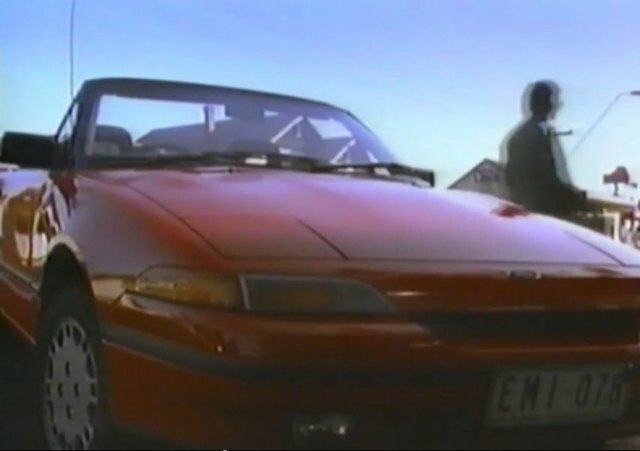 Also "EMI" license plate was issued in very early 1991.